There were only 300 copies made of this LP and the sleeve is hand made, signed by the author, Andrea Centazzo. It was released on Ictus Records, an Italian label. Maybe there was originally an explanation with the LP, but when I bought it all was left was the the record and the sleeve. There are seven compositions on the LP: all percussion instrumentals without a title. Most of the percusion is of the subtle kind, with bells and gongs and something that sounds like a glass marimba. 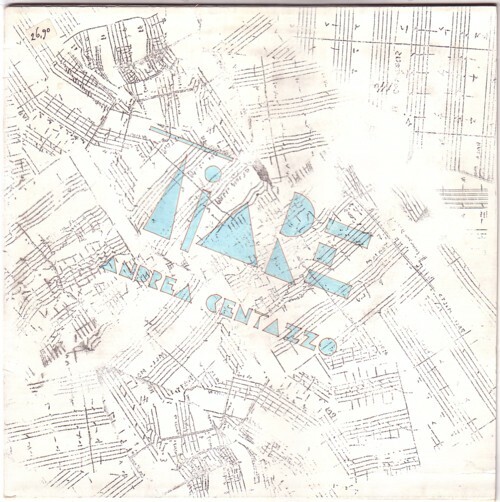 I had never heard of Andrea Centazzo, but after I got this LP I did a Google search and found out that he is a famous perciussionist and he has many CD’s out. 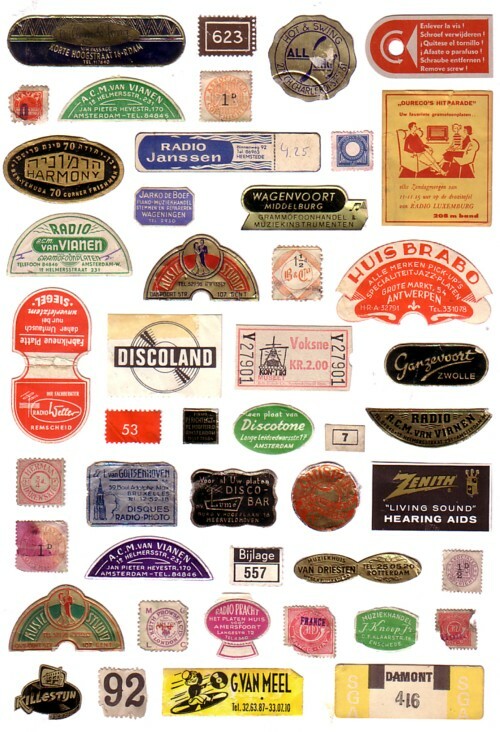 There are several places on the Net where you can listen to pieces of his music. The LP that I have was probably a soundtrack for a video with the same name, Tiare, which was released in 1986. Here is the wild part of the record, track two of side A.